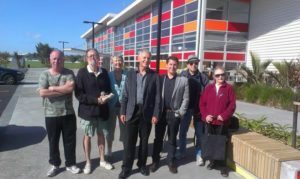 The Roskill Community Voice team has had a clear mission to turn around years of neglect in Puketapapa/Mt Roskill. Nowhere was this more evident than in our parks and open spaces. Last year ten playgrounds had to be partially closed down due to age and safety concerns, and the historic Lovelock Track at War Memorial park had been rendered un-usable after decades of inadequate maintenance. A major upgrade of Keith Hay Park is now complete, featuring safe pedestrian and cycle access through the carpark area, rain gardens, an expanded carpark to cater for demand, native planting, and an hugely popular new playground. 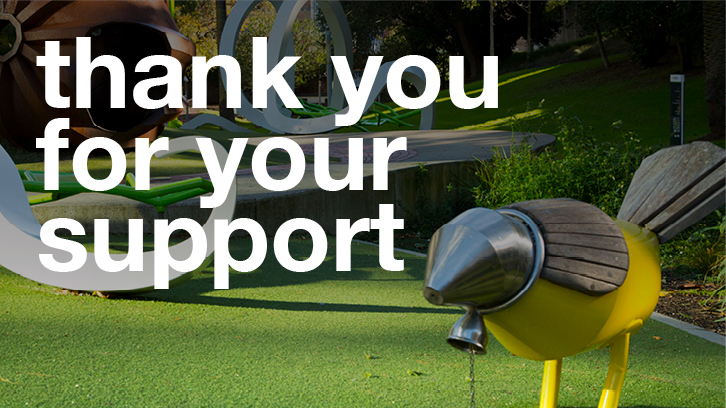 Four new playgrounds have recently been completed, with another two toe be delivered within the next few months. 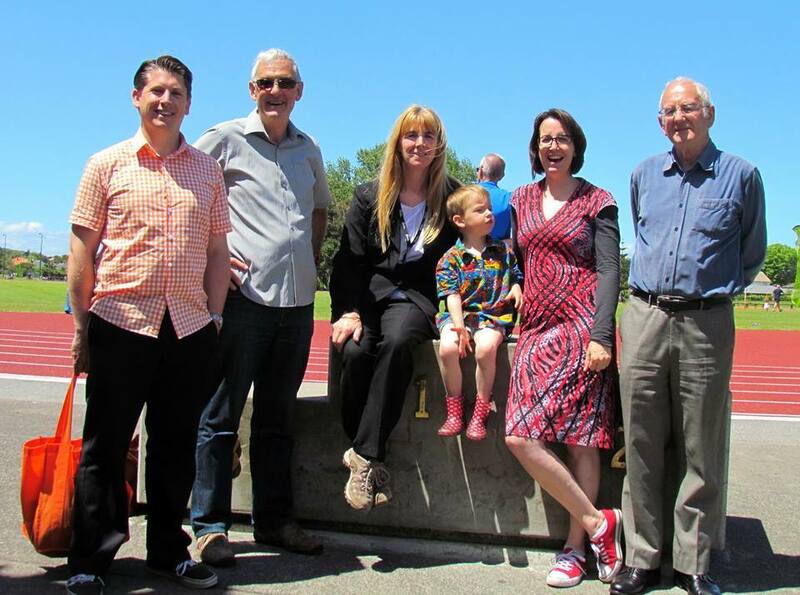 An $800,000 upgrade of the historic Lovelock track where Arthur Lydiard, Peter Snell, Murray Halberg, and Bill Bailey used to train and race is now complete. The track was re-opened in late November. As part of the Puketapapa Greenways Network, a new shared walk/cycleway was opened up through Lynfield Reserve earlier this year, with a further extension funded for works in early 2015. In addition to this, the Board has just signed off on a major package of walk/cycle links that will continue to build on the Greenways network, linking our parks, schools, and community facilities and providing people with real transport choices. Over the next few years will also review Concept Plans at Monte Cecilia Park and Arthur Faulkner Reserve. The work goes on!